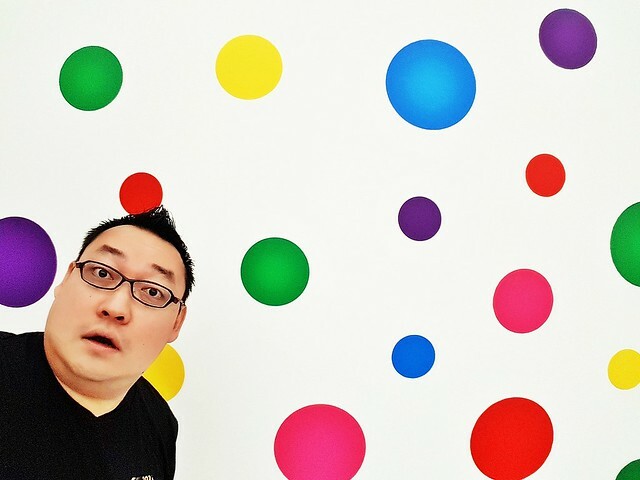 Budget about SGD $101,000 per person. A true work of art that allows you to be the master of time. 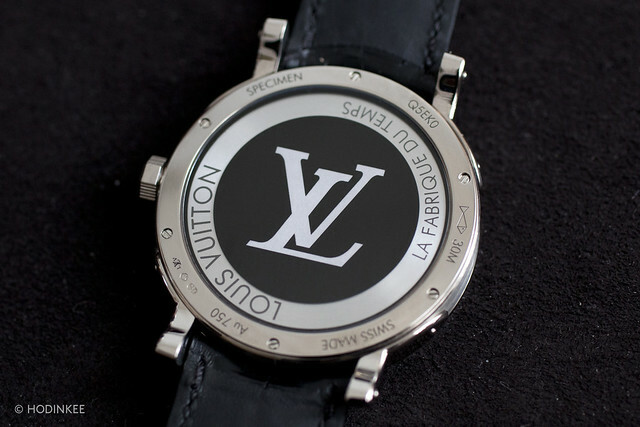 That is what the extraordinary Louis Vuitton Escale Worldtime Watch achieves. Made by La Fabrique du Temps, the Geneva based manufacturing arm of Louis Vuitton which opened in October 2014, the Louis Vuitton Escale Worldtime Watch encapsulates the spirit of travel. 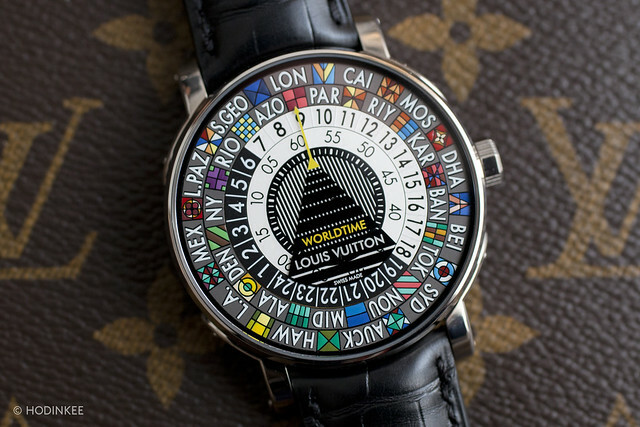 The Louis Vuitton Escale Worldtime Watch displays all 24 international time zones simultaneously on its revolutionary hand-painted watch dial. Its attraction lies in its design, which manages to be strikingly colouful yet sophisticated. On the main watch face is a black triangle, topped with a fixed yellow arrow, surrounded by 3 mobile / rotating dics; the city disc, the hour disc, and the minute disc. To set this classic travel watch, you use the arrow to line up the city disc, and then you set local time using the hour and minute discs. The fixed yellow arrow will then always point to local time. The time in other cities can be read by lining up the city with the corresponding hour on the 24-hour ring around the outer part of the watch dial. 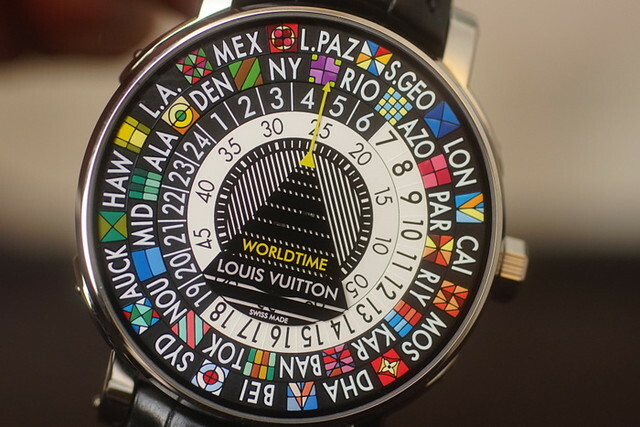 The Louis Vuitton Escale Worldtime Watch design is a clear homage to the brackets on the corners of LV’s iconic trunks. At 41mm across with no bezel, only 9.75mm thick, and set in satin-polished white gold case with lugs, the Louis Vuitton Escale Worldtime Watch is very sleek, and fits nicely under a gentlemen's shirt cuff. 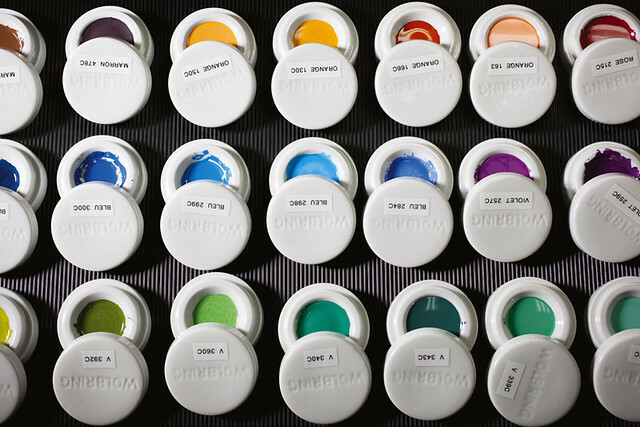 A circle of flags symbolizing the world's great cities in each of the 24 time zones are painstakingly hand-painted by a master artisan, like a whimsical colour wheel of 30 rich and vibrant hues with subtle geometrical variations. 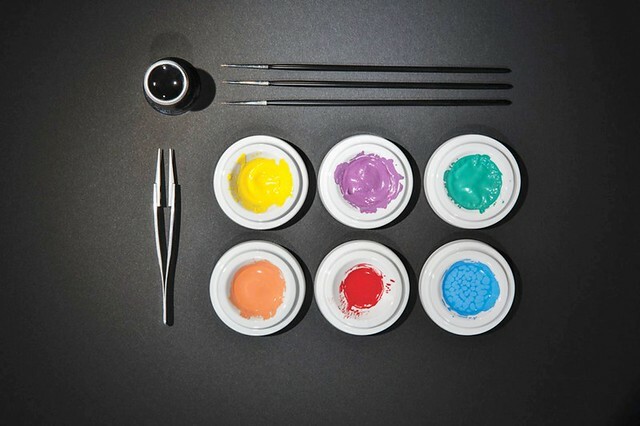 Each watch dial takes 50 hours for a craftsman to complete, with each of the 30 colours in oil paint applied one-by-one via miniature painting techniques of tiny, successive strokes, before the piece is dried in an oven heated to 100 °C. In years past, the sophisticated of society would cross the oceans of the world aboard luxury steamer ships. These refined passengers would travel with their Louis Vuitton steamer trunks, which were often marked with their own personal initials, coat-of-arms, or other colourful ornaments that their owners deemed to be hand-painted onto their luggage to distinguish it from the luggage of other passengers. 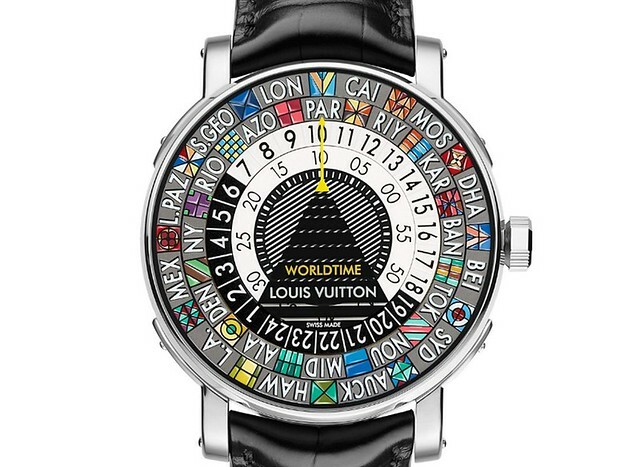 The Louis Vuitton Escale Worldtime Watch captures the essence of this perfectly, being at once original, playful, and vivid. A true work of art, a call to travel the world, an invitation to journey through time. Description: Inspired by the trunk corner pieces and customization, the Escale Worldtime is a watch that perpetuates Louis Vuitton's tradition of travel with elegance and sophistication. It introduces a new white gold case and features an exclusive in-house worldtime with no hand complication. 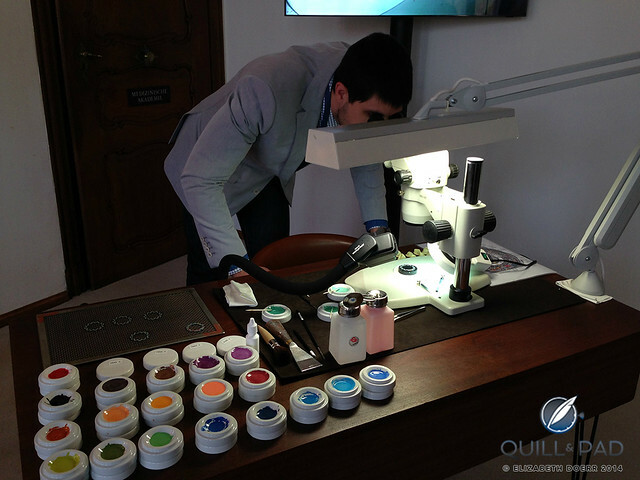 The hand-painted city disc enhances the brightness and contrasts of the dial.